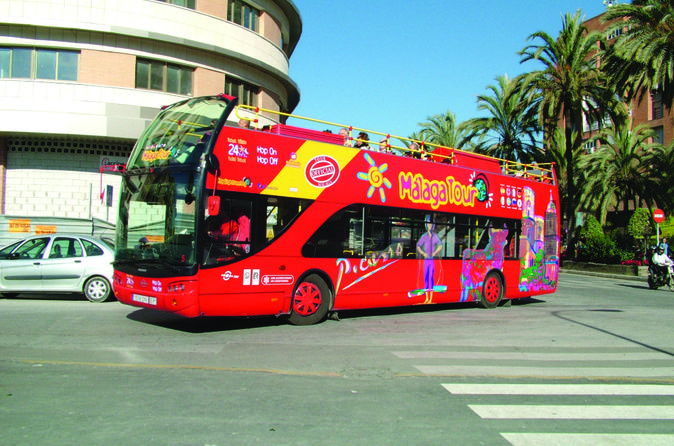 Open Deck Bus Malaga Tour. 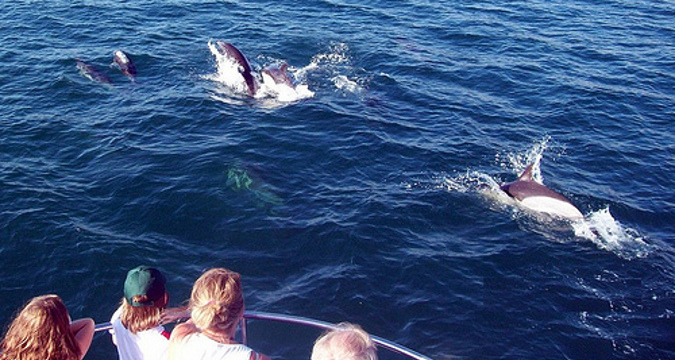 Gibraltar Full day Sightseeing Tour with Dolphin-Watch from Malaga. Discover a city, rich in history and culture. Hop off at The Teatro Romano, The Alcazaba. The nearby Alcazaba also offers a museum, pleasant gardens and fantastic views. While in the vicinity, visit Castillo de Gibralfaro for a look at the ramparts and more breath-taking views. Explore the birthplace of Picasso with an open top double-decker bus tour of Malaga. Wander around the Museo Picasso and learn of the great artist's life, punctuated by his notes and sketches, right through to his great paintings and ceramics. 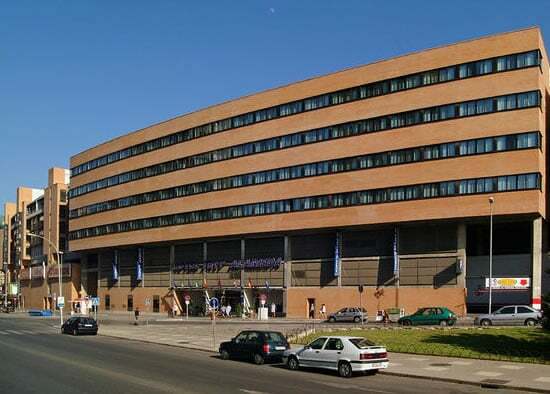 For works by other major artists, international art and contemporary pieces visit the Centro de Arte Contemporaneo. 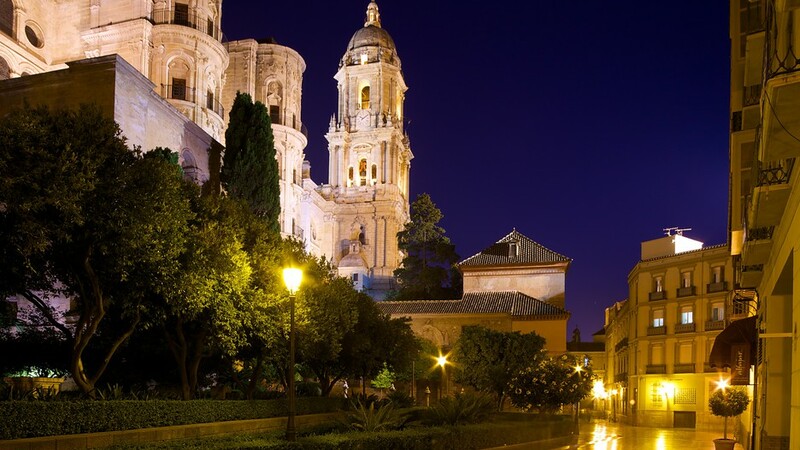 Malaga Cathedral offers audio guides to enable you to explore the building and its numerous chapels. Hop off at the Plaza de Toros, Malaga's bull ring, or travel south to Malaga Beach which was artificially made in the late 1800s using sand from the Sahara desert. It is also a favourite spot for picnics and moonlit walks. Hop off and take a look round Mercado de las Flores, a popular flower market in the city or wile away the hours in La Concepcion - Jardin Botanico-Historico, a delightful 19th century garden full of exotic flowers and ancient Roman statues. Malaga has a varied nightlife. Whether you prefer to dine in a restaurant and appreciate scenic views or party the night away there is plenty on offer. 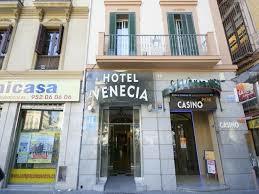 There are also Spanish bars, R&B nights, jazz and reggae bars and house and techno clubs available in the city. Live the happiness feeling of seeing dolphins’ leaps. Have an unforgettable day at Gibraltar’s Bay Highlights Three different species of dolphins live in Gibraltar’s Bay. Seeing them leaping is a pure happiness feeling. 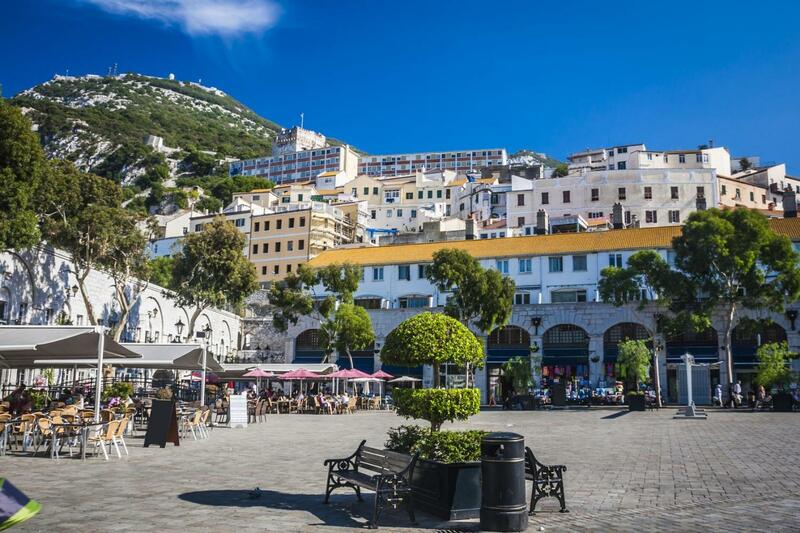 Gibraltar is a duty-free territory and this makes visitors go to this British colony to spend a shopping day and take advantage of prestigious brands’ discounts and offers. Main Street is the most known street of Gibraltar and the economy’s heart of this British colony. At day, the boutiques are the locals and visitors attraction while at night people look for pubs and leisure venues. We will start our in the morning direction Frigiliana, a beautiful and typical Andalusian village. Once there, we will visit the ancient fortress which was the refuge of the last Moors and now has been converted into a molasses factory. We will also give you some have free time to buy typical products of the region like pottery, fruits, vegetables or the famous sweet wine. Later on, we will depart for Nerja. Originally this was a small fishing village, and now it has become one of the most popular destinations in Malaga. 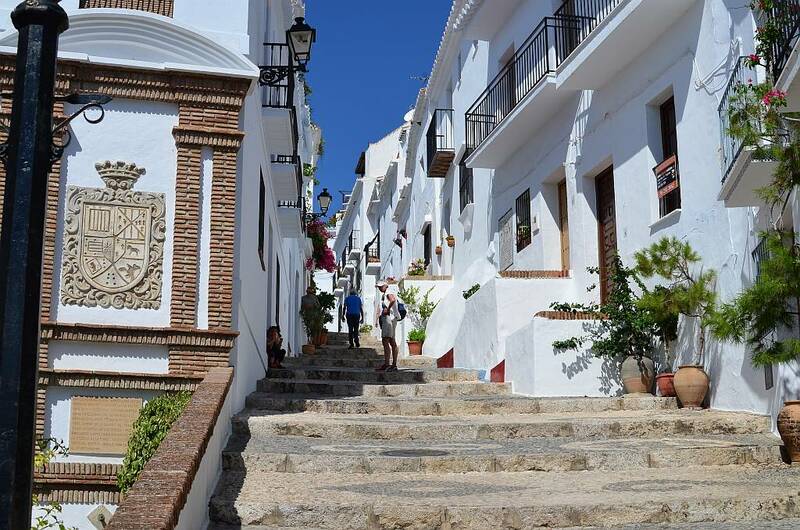 In the old town you will walk through its winding streets and cobbled pathways mixed with boutiques and restaurants with a backdrop of the beautiful Sierra Almijara mountains. 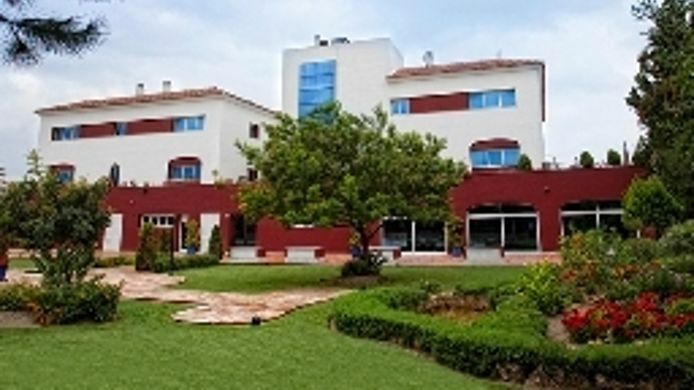 You will also have the opportunity to enjoy the breathtaking views from the Balcon de Europa. You can also visit prehistoric caves of stunning rooms and galleries. We will also give you some free time to explore on your own before returning to your pick up point via the same route. 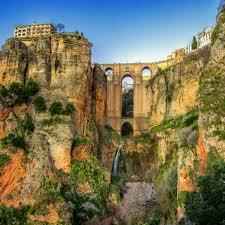 Come with us to visit the fascinating city of Ronda, one of the most historic locations in southern Andalusia. Admire the beauty of its rugged landscapes and breathtaking views, and feel the relaxing atmosphere of its streets. Upon arrival, you will enjoy a sightseeing guided tour of its main attractions including Puerta de Almocabar (Almocabar Gate), Iglesia del Espiritu Santo (Church of the Holy Spirit), Town Hall Square, and Iglesia de Santa Maria la Mayor (Church of Santa Maria la Mayor). We will continue with a full visit of the Plaza de Toros de la Maestranza, one of the oldest bullrings in Spain and also the site of some of the most important events in bullfighting history. It is considered the birthplace of traditional bullfighting and also home of the world known Goyesca bullfight, where the decoration and the clothing of bullfighters and spectators brings us to the age of the famous painter Goya. You will also enjoy the visit of the bullfighting museum inside. Later on, we will go to a local winery called Bodegas La Sangre de Ronda. This is a wine museum that explores the historical and cultural impact that wine has had on this region. You will have the opportunity to taste some local wines. Free time for lunch and to discover the city at leisure before we drive you back to your pick up point in the Costa del Sol. On our way back, we will make a short stop of about 45 minutes at Marbella's city centre for you to go for a walk and take some pictures. We will start our day trip to Gibraltar from the Costa del Sol with a sightseeing tour. See the port of Gibraltar, the walled inner city, Europa Point and St Michael's Cave. Then we will go up to the famous Rock of Gibraltar. From the top, you will contemplate amazing views of the Mediterranean, Spain and Morocco. And, of course, you will meet the semi-wild macaque monkeys, popularly known as Barbary apes. We will give you also some free time for lunch and for shopping on Main Street, where prices are tax-free. Buy at good prices jewellery, watches, porcelain, perfumes, designer clothes and unique handicraft. Finally, we will go back to your original pick up point in the Costa del Sol with your bags full, enjoying the views of the Moroccan coastline across the Mediterranean. 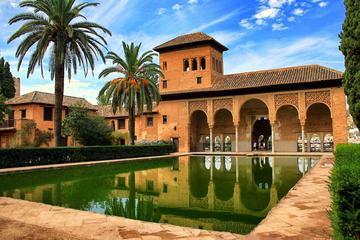 Discover the beautiful city of Granada, land of the Alhambra and of the marvelous Generalife Gardens, the gardens area attached to the Alhambra, which became a place of recreation and rest for the Granada Muslim Kings and its Alcazaba a world of Heritage Site. We will visit the Charles V Palace, a Renaissance building located on the top of the hill of the Assabica, inside the Nasrid fortification of the Alhambra. The building has never been a home to a monarch and stood roofless until 1957. 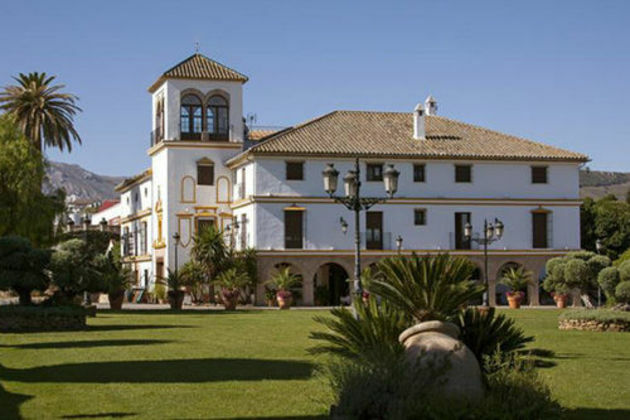 Once we have finished our visit, we will be guided to the Granada historical city center to explore the surroundings of the Royal Chapel, the Alcaiceria, Corral del Carbon, Cathedral, etc. 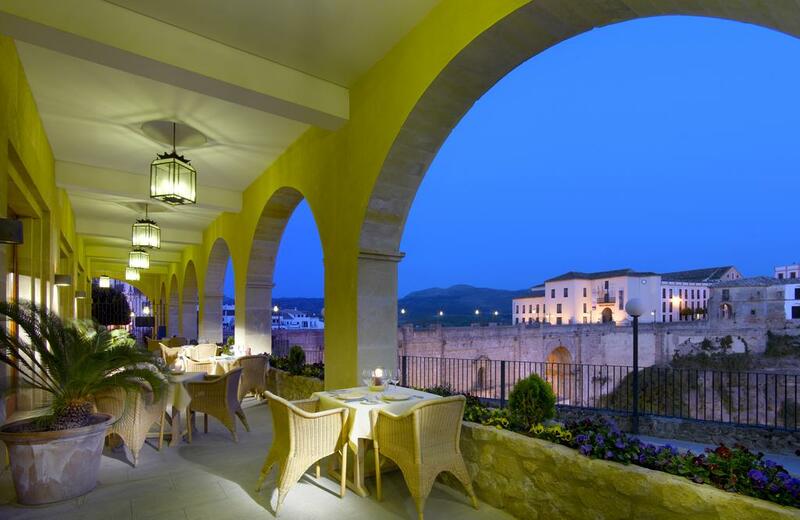 The guide will offer you free time to enjoy the famous gastronomy, the called Tapas until the return. 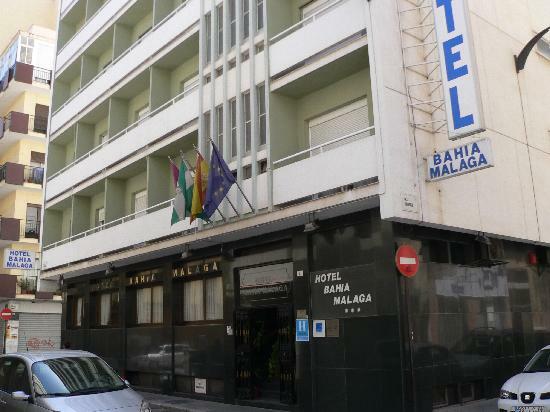 After Breakfast proceed to Open Deck Bus Malaga Tour enjoy the Malaga tour.stay overnight at Hotel. After Breakfast proceed to Gibraltar Full day Sightseeing Tour with Dolphin-Watch from Malaga.back to hotel stay overnight at hotel.